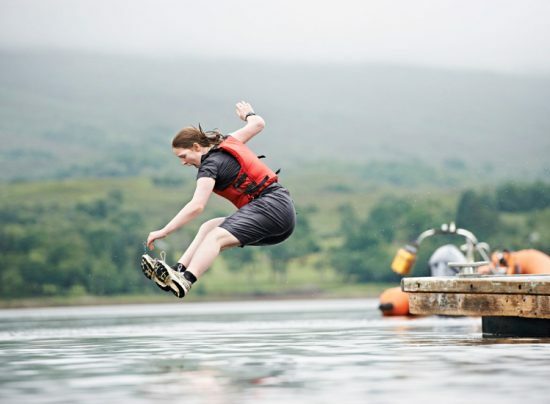 Each Outward Bound course is unique. Our courses take participants on a journey of self-discovery. They leave the familiar behind and head to the wild hills, lakes and lochs. They take on adventures, overcome challenges and learn about leadership, teamwork and resilience. Often these experiences can be life changing. Challenge and develop your apprentices and graduates through our customised outdoor learning programmes. Our courses help young people face new challenges and develop life skills. We're more than a summer camp! 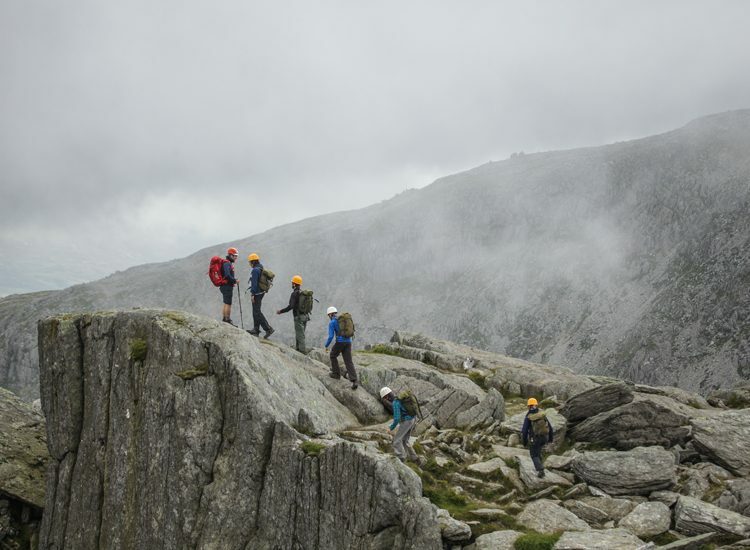 Every summer, our 7 and 19 day adventures inspire young people to conquer mountains - both real and metaphorical.